After my (now) husband and I had graduated from university we were anxious to find our own place and move to the big city, that is, Toronto. Throughout our time living there, we bounced around a few Toronto neighbourhoods, as there are many to choose from, each time testing to see which one best suited us. Since our first move, many moons ago, we have discovered there are other ways than frequently moving from place to place to determine which ones are the best neighbourhoods in Toronto to live in, or even visit for that matter. Lists, like the following, which will help you decide the perfect neighbourhood to match your current situation. Wedged in between Forest Hill and Lawrence Park, this Toronto district is a mix of detached homes and newer condo developments. It is slightly on the posh side without being completely out of reach (yet), although the property values are progressively increasing each year. Look for the completion of the Eglinton Crosstown Line to increase the traffic of residents and visitors alike. If you fall within the 20-something range, or just like to be surrounded by the hustle and bustle of professional lifestyle, then this just might be the place for you. Whether you are moving to Toronto or just visiting, Casa Loma provides the perfect mix of great access to local transit, minimal crime, and historical architecture. 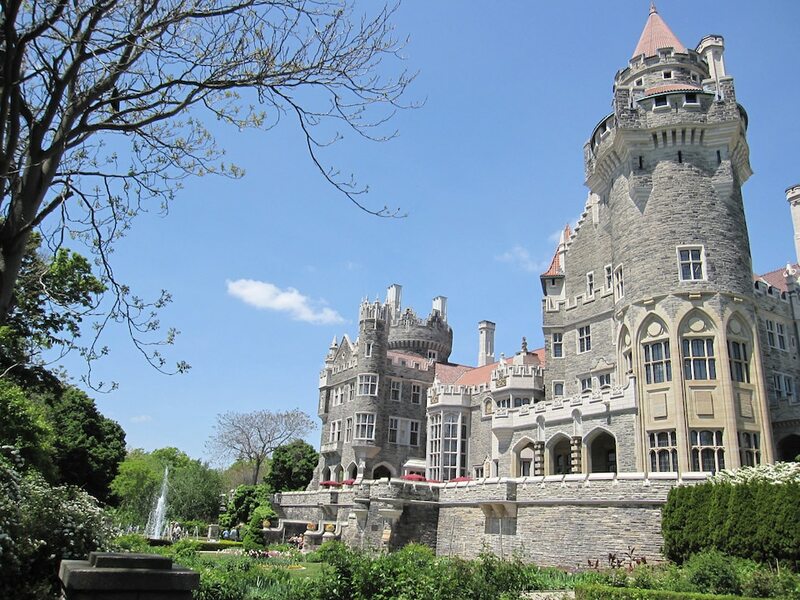 One of the most well-known is Casa Loma, the beloved Gothic museum, landmark, and namesake of the district. 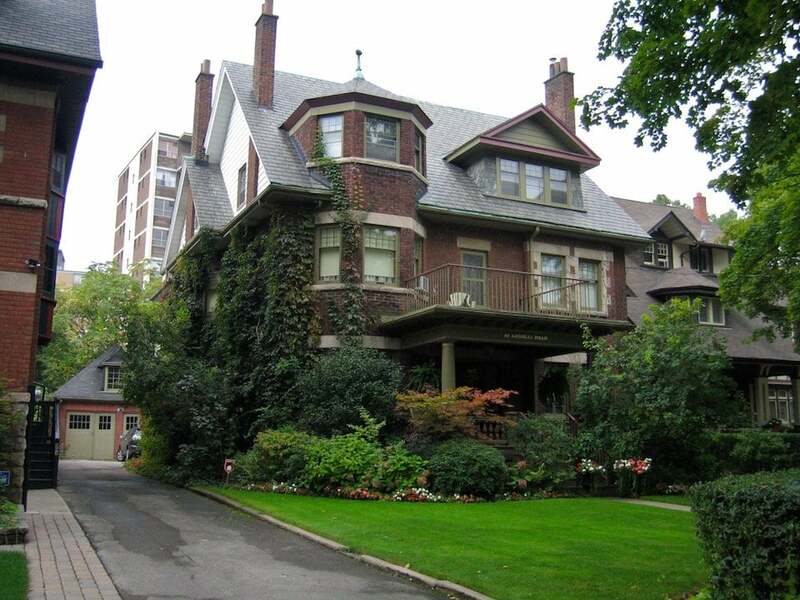 A perfect Toronto neighbourhood for nature lovers as it is surrounded by ravines and parkland. It is steps away from the Annex if you are looking for the nightlife and tempting restaurants to eat at. 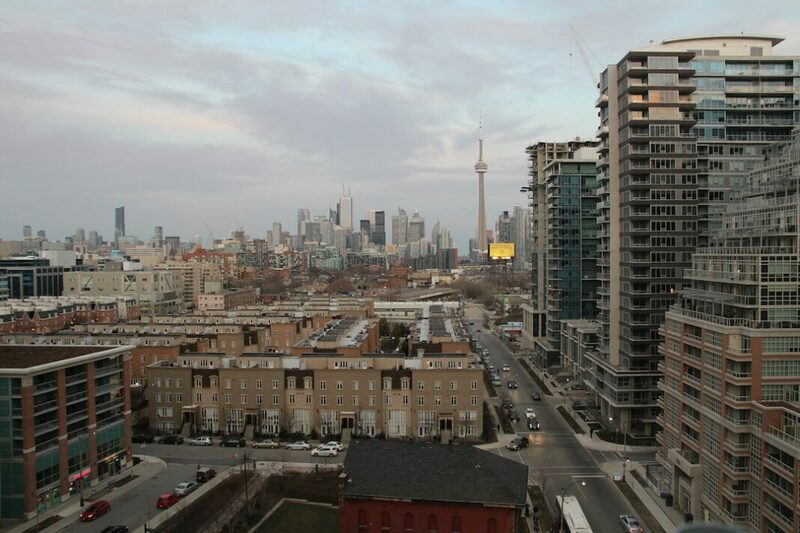 Its location is steps away from the lake and a 10-minute walk from downtown, this is an ideal Toronto district for all types of personalities. This locale offers you the ability to walk, run, or ride along the water and then stop for a bite to eat with restaurants that offer a great, peaceful view. It gives you easy access to the Rogers Centre, the home of the Blue Jays, and where musicians come to rock, plus, you are located close to Union Station which offers you easy access to VIA rail and the Go bus to explore outside of the city. 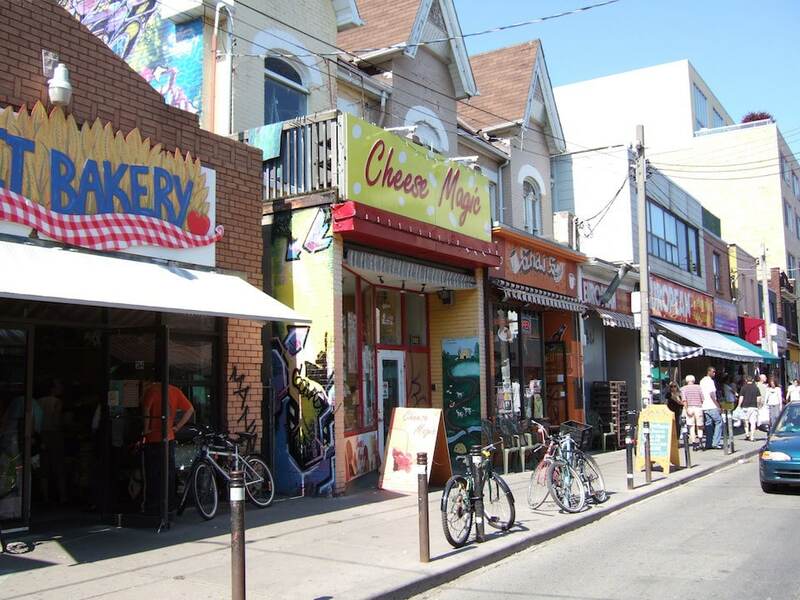 People often come to Kensington Market to experience its bohemian atmosphere but fall in love with it for its quirky homes, delicious food, and one-of-a-kind shopping experience (China town is just next door). It’s perfect for those who like to walk around their neighbourhood getting to know all the nooks and crannies, including its specialty grocers, international cuisine, and trendy cafés. 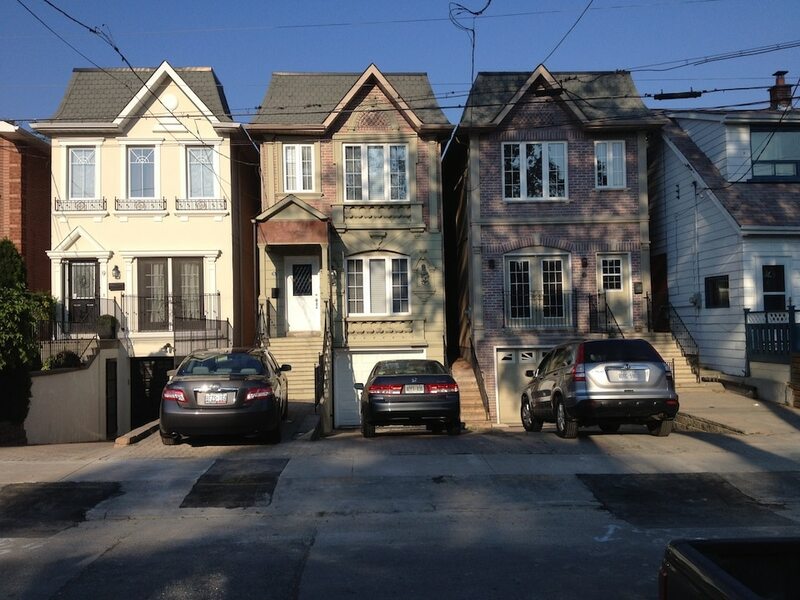 A great neighbourhood for students and families alike. A haven for students with its inexpensive food and living options, a plethora of bars, and close proximity to nearby St. George Campus. That said, it is also close to the Royal Ontario Museum, and so is often frequented by tourists. 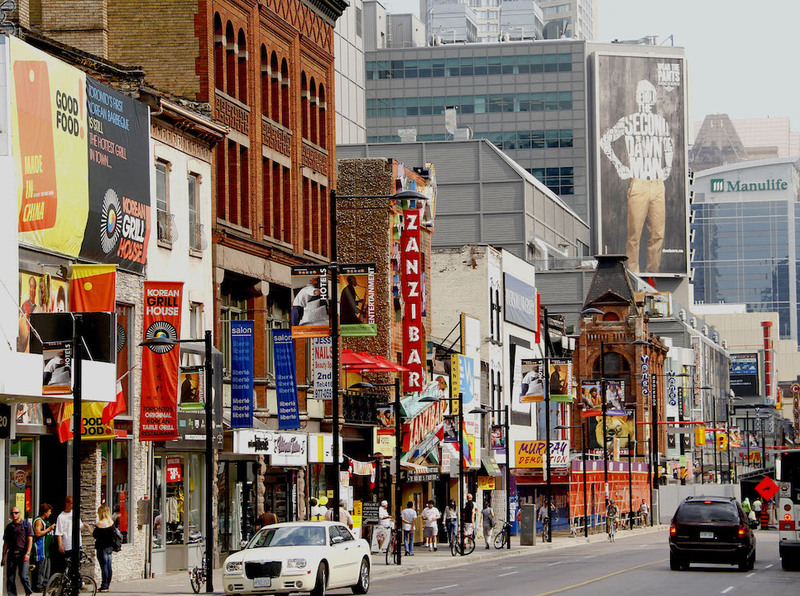 You will also find Lee’s Palace, a rock concert hall and nightclub, and Hot Docs Ted Rogers Cinema. 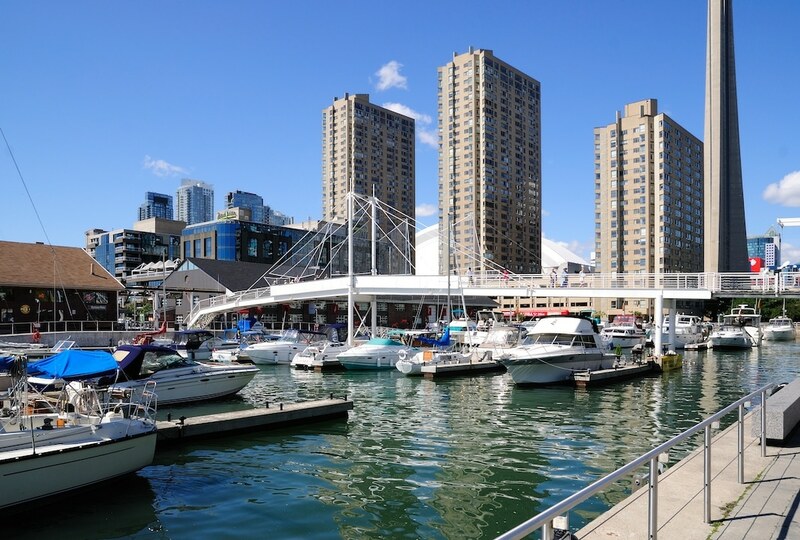 Just as the Harbourfront offers easy access to the water so too does the Beaches, a unique Toronto district that is perfect if you want to be close to the city without actually living directly in the city. With cheaper rent as it doesn’t have the direct access to the main transit lines, you will have to use the streetcars, you gain the benefits of a quieter neighbourhood. If you are one to take advantage of the warmer weather you will love the surrounding cafés, easy access to the water, and lots of surrounding activities to keep you busy, like beach volleyball on one of its four amazing beaches. This district boasts as one of the best neighbourhoods in Toronto for those young at heart and creative in spirit. There are loads of cafés and bars, and the architecture is über-modern with apartments that have been converted from older warehouses. It has a great urban feel with its tall chimney smokestacks and red brick Victorian buildings that line the streets. Transportation, if you don’t own a car, is mostly by streetcar or bus, but you are a short bike ride or walk away from the lakefront which is a real plus. If you want the location of the city, yet the feel of a smaller town, then this Toronto district will fit your bill perfectly. 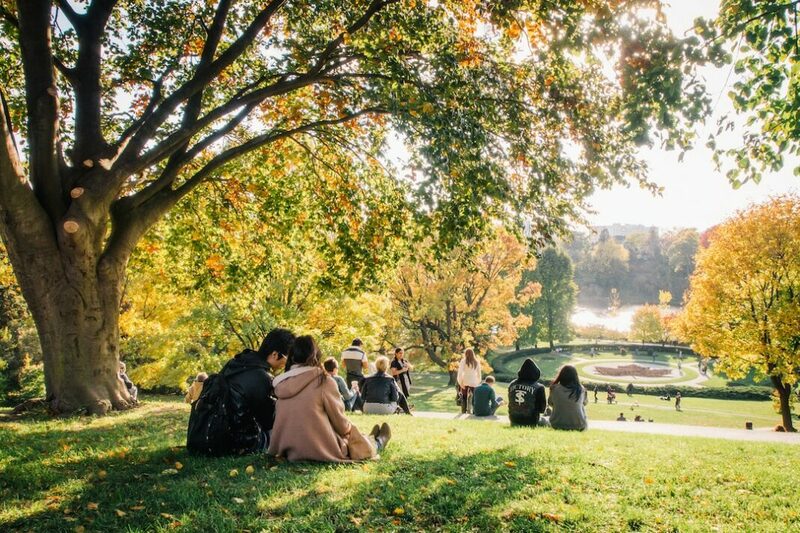 It is mostly residential and is located with one of Toronto’s most popular parks around, the park is 161 hectares and includes a playground and a zoo. People come from far and wide to see the cherry blossoms every year, it is quite the spectacle. There are many pubs and eateries to choose from, and public transportation is easy to access. Looking for apartments for rent in Toronto? Check out Padmapper and Zumper listings. This article was originally published on the Zumper Blog.